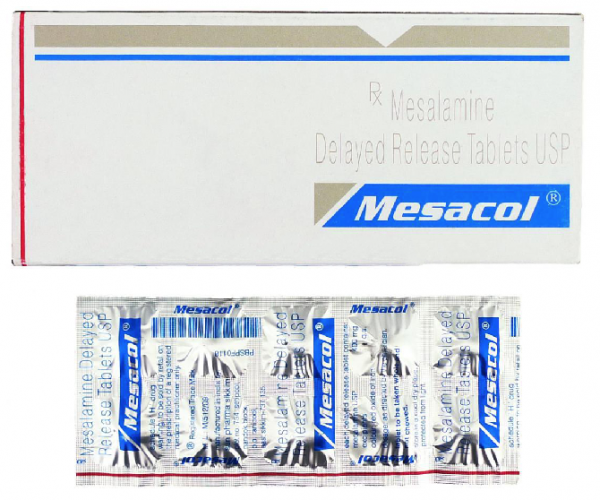 Asacol (mesalamine) affects a substance in the body that causes inflammation, tissue damage, and diarrhea. Asacol is used to treat ulcerative colitis, proctitis, and proctosigmoiditis. Asacol is also used to prevent the symptoms of ulcerative colitis from recurring. 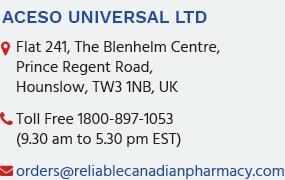 Asacol may also be used for other purposes not listed in this medication guide. You should not use Asacol if you are allergic to mesalamine or to aspirin or other salicylates (such as Disalcid, Doan`s Pills, Dolobid, Salflex, Tricosal, and others). Before you take Asacol, tell your doctor if you have kidney or liver disease, a stomach condition called pyloric stenosis, a heart condition such as congestive heart failure, or a history of allergy to sulfasalazine (Azulfidine). Do not crush, break, or chew a Asacol tablet. Swallow the tablet whole. It is specially formulated to release the medicine after it has passed through your stomach into your intestines. Stop using Asacol and call your doctor at once if you have severe stomach pain, cramping, fever, headache, and bloody diarrhea. Take Asacol exactly as prescribed by your doctor. Do not take in larger or smaller amounts or for longer than recommended. Follow the directions on your prescription label. Take Asacol with a full glass of water. Asacol can usually be taken with or without food. Follow your doctor`s instructions. Do not crush, break, or chew a Asacol tablet. Swallow the tablet whole. Store Asacol at room temperature away from moisture and heat.